As companies evolve, so do operations. As a result, a nimble operation is a long-lasting one. Ideal transportation operations are difficult to achieve, but an ideal approach to improving transportation in the real world, finding real savings and adding value to other functional areas in the supply chain, or business more broadly, is achievable. 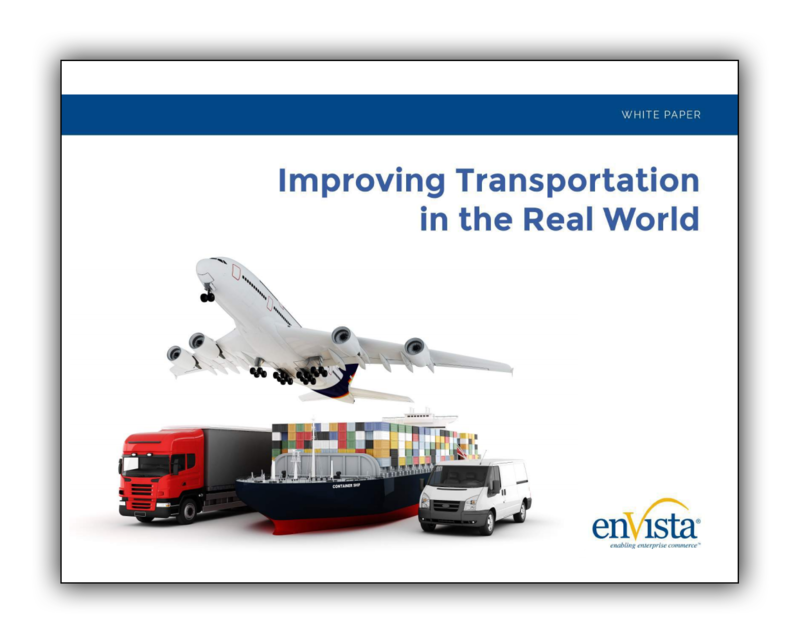 In this white paper you will learn about six steps that allow shippers and 3PLs to improve transportation operations and increase supply chain value in the most ideal way possible.